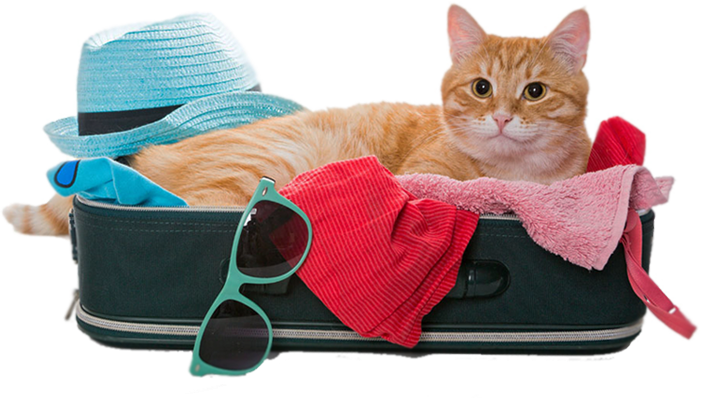 care for your pet while staying at the resort. Misty Ridge is home of the Gentle Giant. 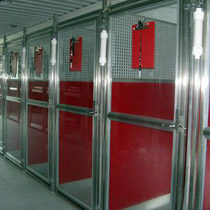 the best accommodations possible to make them feel right at home! We are located on 40+ acres of rolling hills, pastures and a manicured wooded park, offering three natural spring fed ponds for swimming and exercise, in New Windsor Maryland. 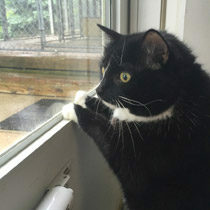 We offer boarding for not only dogs, but cats and any caged animal you can think of! 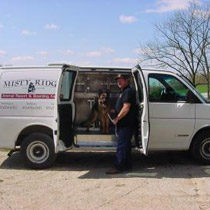 Misty Ridge’s Kennel, set on a high ridge, provides an excellent pastoral view. We have 15 windows for natural winter warmth accompanied with our climate control system. Our climate control system provides air conditioning, filtration, and outside air exchange during the spring and summer months. 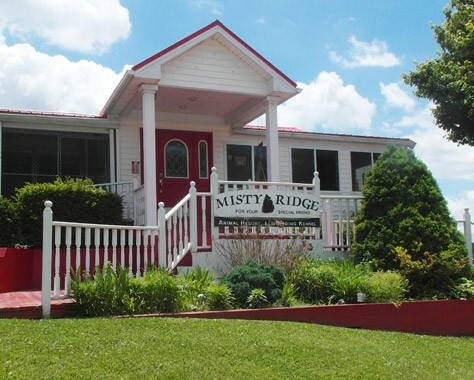 Misty Ridge offers many activities providing exercise and fun for our guests. 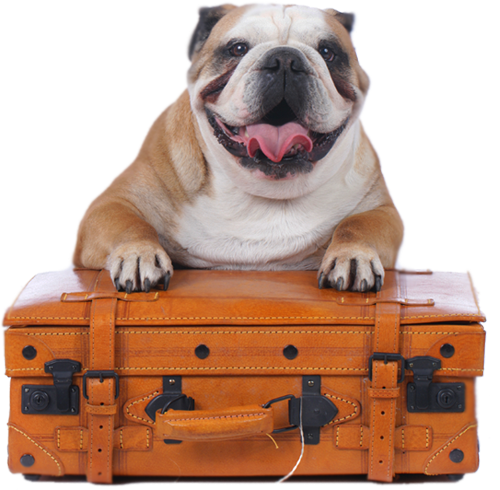 During your pet’s stay, we can service requests for a bath, nail trim, and ear cleaning. Set high on a ridge, providing an excellent pastoral view. We offer a limousine service for pickup and delivery of our guests, if requested. 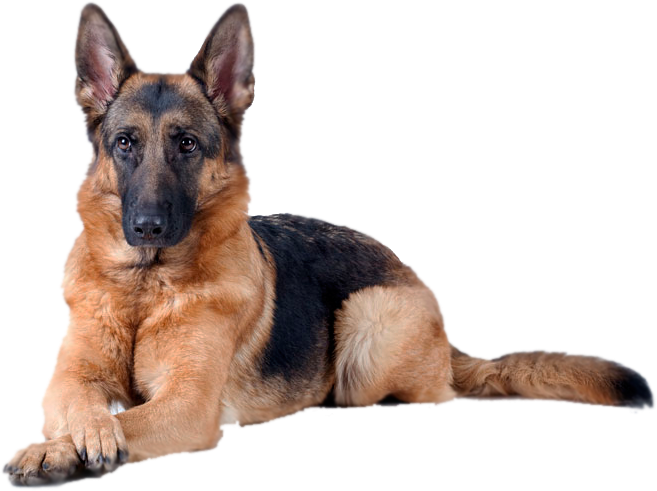 Beautiful German Shepherds with excellent temperaments. My family and I adopted one of your shepherds on Halloween of this past year! He is PERFECT! He is beautiful, easy to train so far, very good with our 3 1/2 year old son, and just a great addition! Tess turned 4 months old last Saturday and she is doing great! 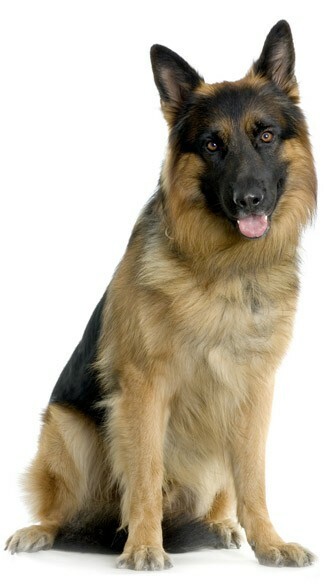 She is the star of our obedience class! 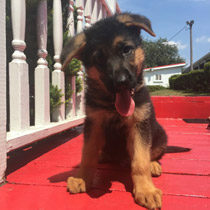 The trainers are consistently remarking on what an “impressive puppy” she is. Picture of Hendrix back in 2009, as of January 30,2016 he will be 9 years old. He has been an absolute delight for all the family and is loved by all the kids in the neighborhood.